Sir Alex Ferguson is unarguably one of the greatest managers the game of football has ever witnessed. He built several incredible rosters during his 26-year stint at Manchester United, transforming the club into a major European force. Not many teams have managed to best Sir Alex’s Red Devils on multiple occasions. However, one team that certainly managed that – a fact that the Scottish tactician himself admitted – was Pep Guardiola’s star-studded Barcelona side. 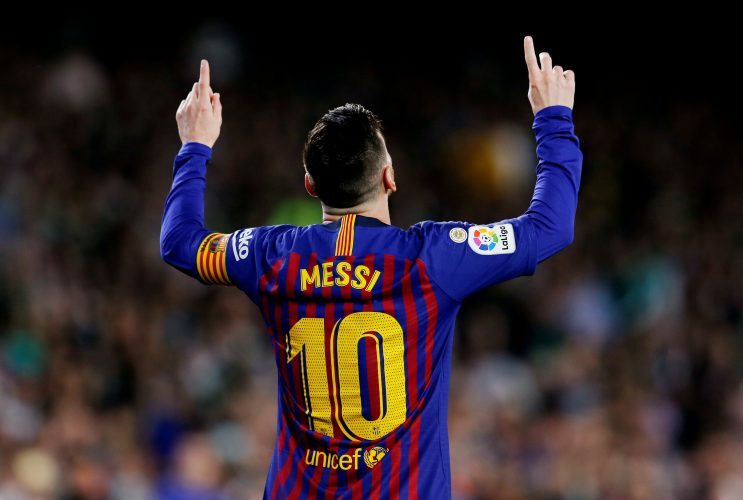 The Mancunians succumbed to the Catalan giants in the Champions League finals on two occasions, in 2009 as well as 2011, with Lionel Messi playing a major part in both those games. In fact, following the 3-1 defeat at Wembley in 2011, Ferguson himself was quoted as saying the following: “We were beaten, there is no other way to address the situation, by the best team. “I expected us to do better but at the end of the day we were beaten by the better team. They are the best team we have ever played, they are at the peak in this cycle of their team. However, had Manchester United faced Lionel Messi and co. again under Sir Alex, the decorated manager had a detailed plan ready – one which he believed would stop the Argentinian from displaying his magic on the pitch. In his 2013 autobiography, Sir Alex wrote (via Goal): “You need centre-backs who are prepared to drop right on top of Messi and not worry about what is happening behind them. Ok, he’ll drift away to the side. That’s fine. He’s less of a threat on the side than he is through the centre. An interesting plan, and something the current United boss, Ole Gunnar Solskjaer, could take inspiration from, as his side prepares to take on Barcelona in the upcoming UCL quarter-finals.